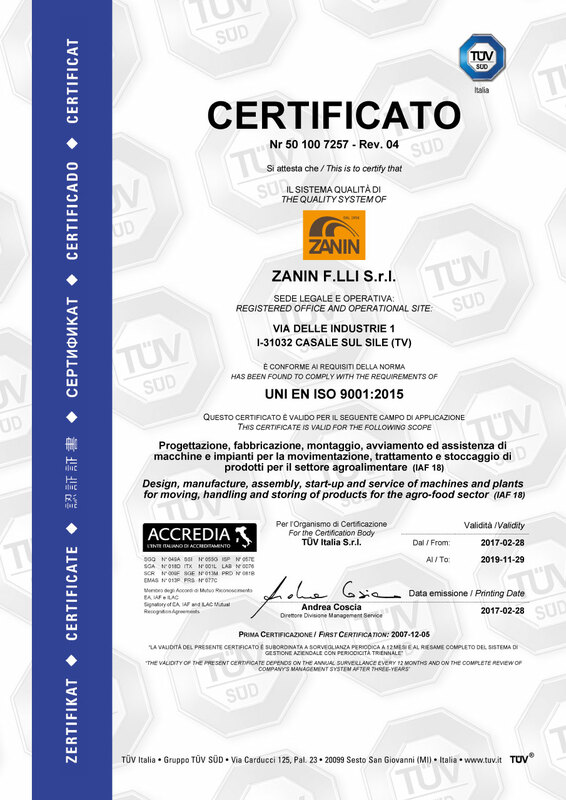 Used for the direct loading of carts, tankers and containers. 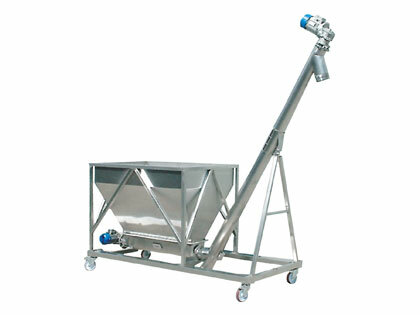 The purpose of sieving is to separate sub-products. 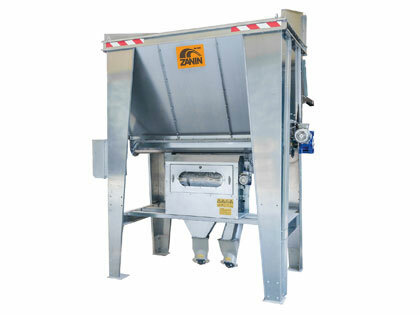 The purpose of the auger feed hopper is to feed any type of production system. 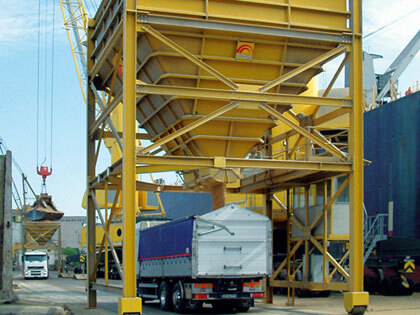 Hopper for truck loading, developed for port structures. 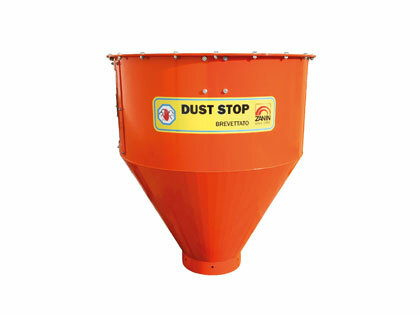 Allows the collection of dust during product loading operations.